I'd love to help but I do not know game is this? Bob Dobbs wrote: I'd love to help but I do not know game is this? Interesting...never saw that before on PSO. I know PCwzrd13 would know, I'd PM him. I'm pretty sure you done get online through the website. 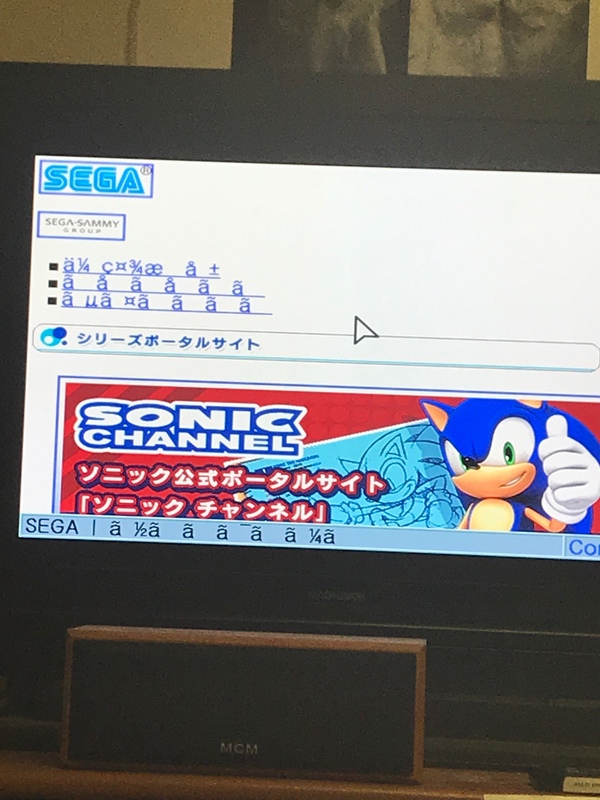 On my psov2 you select on line or off line when starting the game. Then on online it'll ask for your access/key codes that are in the game case. The-Amazing-Mr_V wrote: I'm pretty sure you done get online through the website. On my psov2 you select on line or off line when starting the game. Then on online it'll ask for your access/key codes that are in the game case. Last edited by death_pixel on Sun Dec 24, 2017 1:04 pm, edited 1 time in total. I think so. Or behind the disc in the jewel case. The-Amazing-Mr_V wrote: I think so. Or behind the disc in the jewel case. It’s not behind the disc in the jewel case, is there a way to use an access code from a different pso? Like an access that didn’t come with mine?